Pre-order today at 15%-35% Off! Filled to overflowing with 558 pages devoted to Disney cruising! Book passage on the 12th edition of the very first guidebook dedicated to the Disney Cruise Line. Our completely updated field guide is packed with more than 550 pages of information, original photos, maps, and charts. 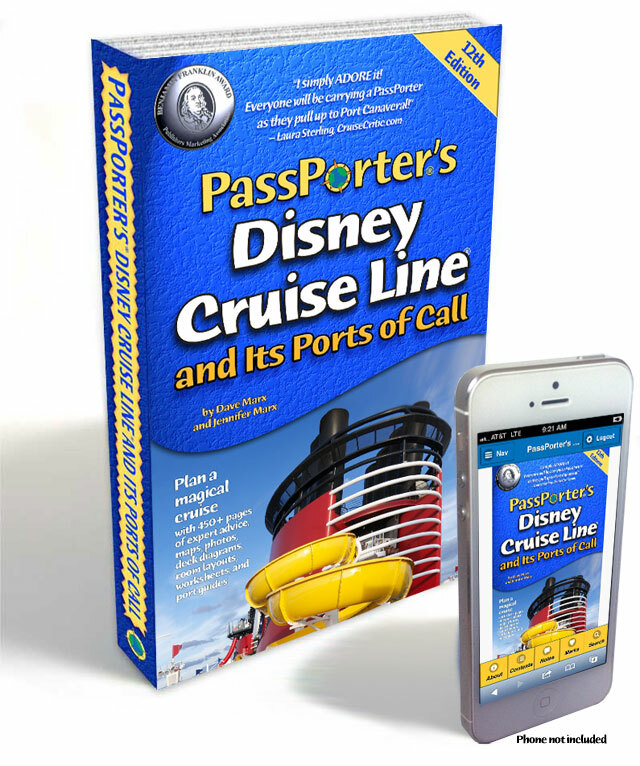 The new 12th edition includes details on all 2015 ports of call (70 in all! ), along with recent changes onboard the Disney Magic, firsthand reviews of the Disney Dream and Fantasy, and much more! There are ten worksheets to help you plan your trip. We also include reader tips and memories, and the whole thing is checked for accuracy by our expert peer reviewers! Curious what others think of this guidebook? Read real reviews from real readers in real time! Order Your New Cruise Guide Today! Also available in an Online Edition only, available now! Design magical cruise vacations with this take-along travel guide and planner for the Disney Cruise Line. All aspects of the Disney Cruise Line are described in deep detail, complete with maps, diagrams, charts, and photos. Comprehensive information for planning, traveling, stateroom selection, dining, playing, and touring is included, along with an entire section devoted to making magic onboard. Formats: This field guide comes in several versions. 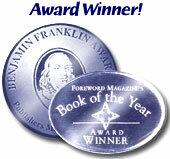 Our paperback version is inexpensive, but it does not include our famous organizer pockets. Our deluxe edition comes in our padded ring binder with 14 organizer pockets, similar to the deluxe version of our Walt Disney World guide. Our deluxe refill kit is for those who already have a deluxe ring binder and want to fill it with the text for the cruise guide. The Online Edition is for those who do not need a print edition and/or for our international readers who do not want to pay the high costs of international shipping.